Since the Earth Cruiser back in 1979, Jamis has been producing some of the highest quality bikes out there. They have created some of the most unique and innovative designs in the bike industry, so it's no surprise to us that they continue to make some of the best bikes out there. 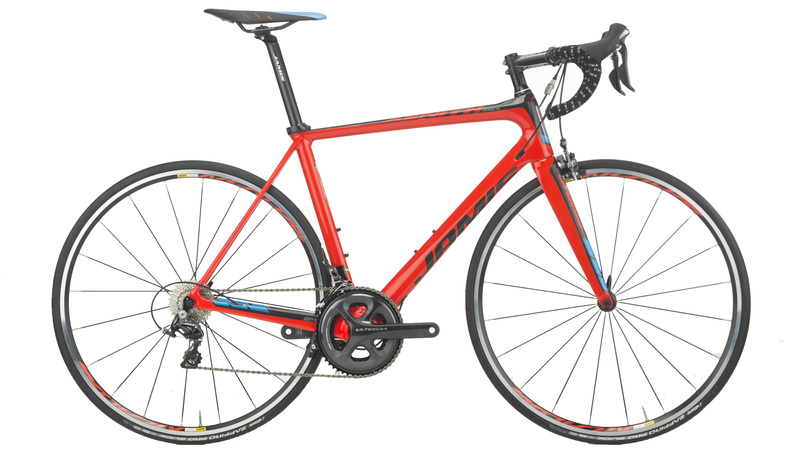 The Jamis Xenith Race is a carbon framed road bike with Shimano Ultegra and Dura-Ace components. 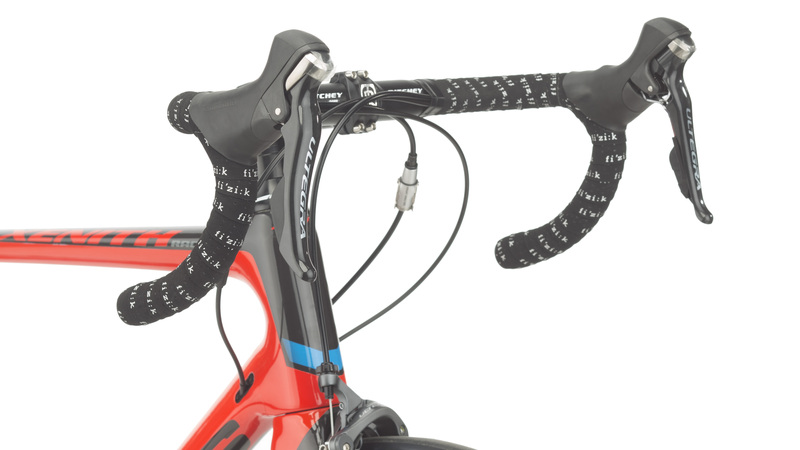 The Xenith Race frame features ACE internal cable routing that is compatible with Di2. It has rider tuned twin seat stays and oversized asymmetrical chainstays with direct mount brakes. The fork is tapered from 1.5" to 1-1/8". 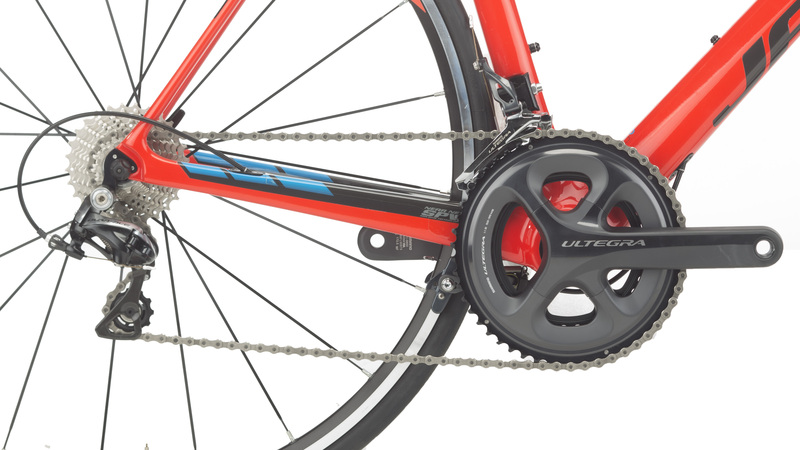 The componentry of the Xenith Road consists primarily of Shimano Ultegra and Dura-Ace. It has Shimano Ultegra 6800 2x11-speed shifters with an Ultegra 6800 front derailleur and a Dura-Ace 9000 11-speed rear derailleur. This will provide clean and reliable shifting for the entire ride. With a Shimano Ultegra 6800 mid-compact crankset with 52/36 tooth chainrings and an Ultegra 6800 11-speed 11-28 tooth cassette, you'll have a great selection of gears that will allow you to sprint to the finish or climb to the top of the nearest mountain. The Mavic Aksium Race wheels are both lightweight and strong and feature straight-pull aerodynamic spokes. Ritchey Pro Drop-In, 1-1/8" - 1.5"